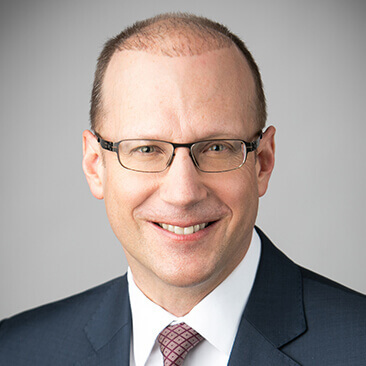 NEW YORK, March 18, 2019: International law firm Weil, Gotshal & Manges LLP announced today that Brian Parness has joined the Firm as a partner. He is part of Weil’s global Private Equity practice and is based in the Firm’s New York office. Mr. Parness joins Weil from Goldman Sachs & Co. LLC, where he was a Vice President and Associate General Counsel, managing the day-to-day execution of strategic transactions on behalf of Goldman Sachs Asset Management. He also advised multiple distinct operating business units within Goldman Sachs Asset Management on investing activities and fund formation. Prior to joining Goldman in 2012, Mr. Parness was an associate at Sullivan & Cromwell LLP.